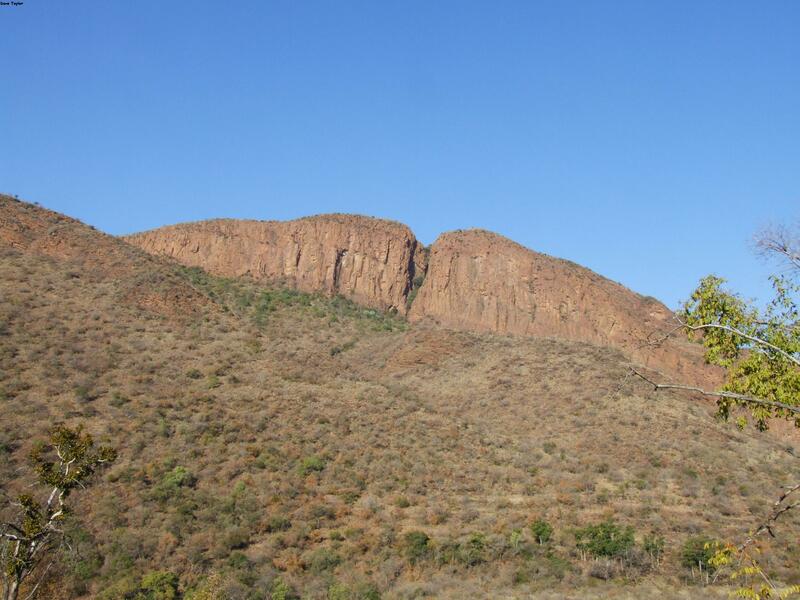 Brief summary of venue This is a trad climbing area at the confluence of the Hellspruit and Olifants River upstream of Loskop Dam offering about 41 multi-pitch climbs, usually 4 to 5 pitches long. It is in a beautiful wild setting with an abundance of animals including fish eagle, buffalo, eland, giraffe, ostrich, crocodile, hippo and leopard. The area gets very hot, making it a perfect winter venue. Permit/ permission info Access, including permits, must be arranged with the Mpumalanga Parks Board. Approximate travelling time from Johannesburg Two to two and a half hours, including about 20 km of dirt roads, which can be very sandy and rutted so it’s advisable to travel in a car with 4 wheel drive. Parking information Shady parking available close to camping. Info on walk in The length and difficulty of the walk-in depends on where you climb, if on the cliffs below the camping then a short 5 minute walk. However, if on the spectacular North and West faces of the Hell Gorge - separated by the Hellspruit - then the walk in is a much steeper hour or more, including wading the Olifants River. 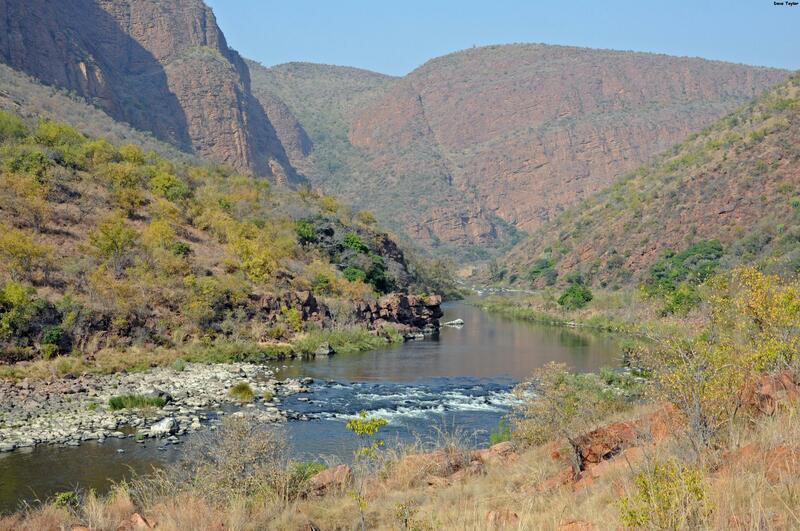 Accommodation Camping is on the cliffs above the Olifants River, which offer many shady spots. While there are long drop toilets, they are seldom used and never cleaned, so using the bush is a cleaner option - don’t forget a spade to dig a hole though. There’s a good camp-fire area. Availability of water for drinking None available, so bring your own. Climbing information There are 41 routes, varying between grades 7 to 22, mostly 4-6 pitches long and all naturally protected. The rock is red Waterberg quartzite of excellent quality. As the rocks dip about 15 to 20 degrees to the south, cross-strike weathering has lead to unusual rock faces. There are many horizontal rails and sloping ledges so friends are very useful. Child friendly Not unless supervised as there are crocodiles, hippos and other wild animals in the area, and the camping is above the cliffs. Swimming It’s possible to swim in the Olifants River, but be very cautious as it has crocodiles and hippos, though these are usually downstream of the camp. The Hellspruit is safe to swim in. Camp fires Fires are allowed (there’s a great fire area) but bring your own wood and keep fires controlled. Other attractions Wild and beautiful setting, with an abundance of animals including crocodiles, hippos, giraffe and many birds. The cliffs above the barbel pool are a fantastic hide, or walk along the river, but be on the lookout for hippos - you should hear them long before you see them. 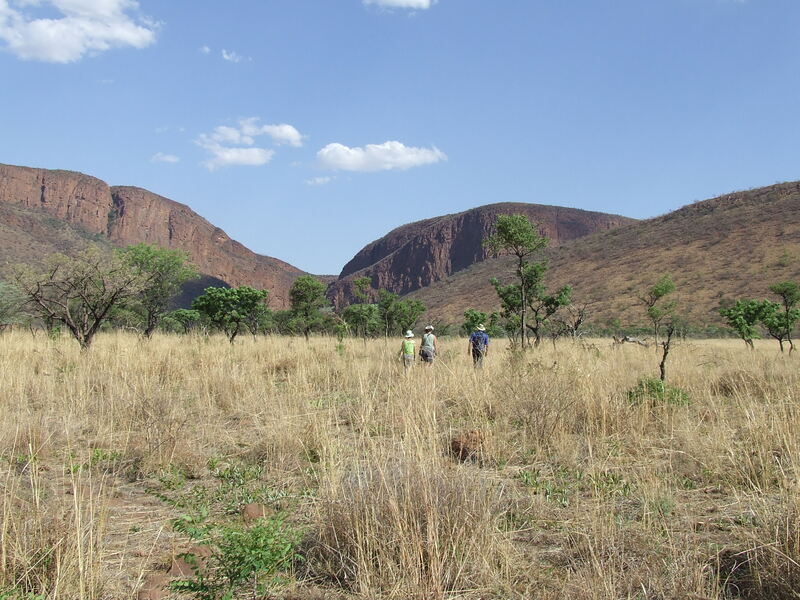 Another great walk is to follow the Hellspruit to where it splits the North and West faces of the Hell Gorge, from where a chilly swim upstream brings you to a beautiful little waterfall. 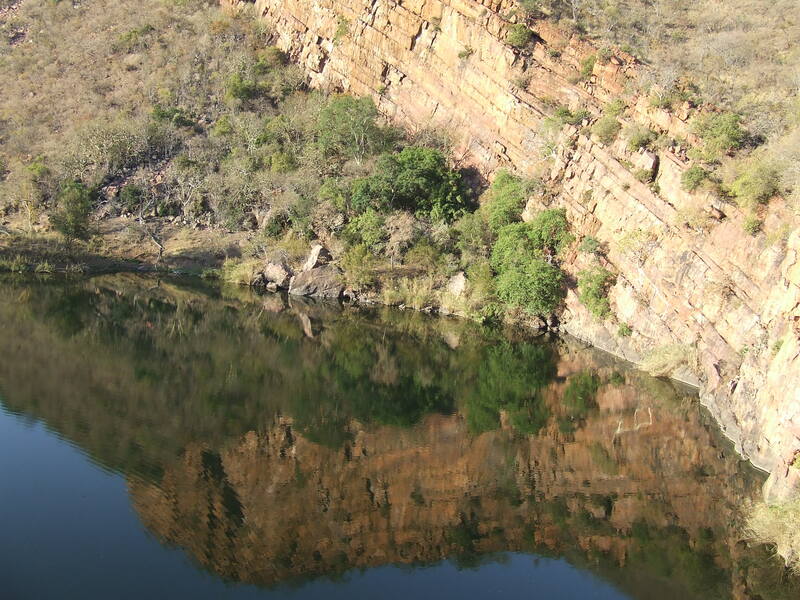 Contacts Mpumalanga Parks Board, Loskop Dam Nature Reserve, Tel: 013 262 4190, Fax: 013 262 2762.